Why Positional Release Technique (PRT)? In these workshop we will explore PRT, a gentle indirect approach to manual therapy based on osteopathic principles & applied anatomy. Overworked, painful, or tense muscles don’t always respond well to direct manual attempts to elongate muscle tissue. Approaching Joint restrictions by going away from the bony barrier, can result in drastic improvements in range of motion, restores movement and postural function. These powerful tools for releasing neuromuscular patterns of restriction uses positioning, approximation of the origin and insertion of muscles, and isometrics to help clients release deep-seated tension and change holding & habit patterns. In this course the physiology and neurology underlying PRT will be presented. Your client handling skills will be enhanced and refined through layer palpation and applied anatomy. Format of class will be lecture and demonstration followed by practice time. 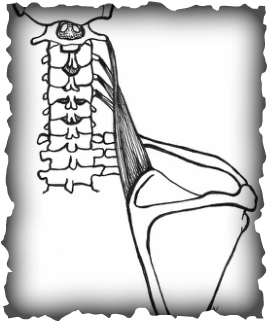 Muscle groups to be covered in this 2 day course will include pelvis, lower extremity, trunk, upper extremity, head, neck and paraspinals. 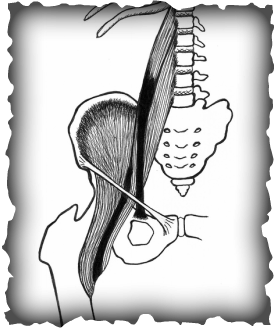 This course is an introduction to Deig PRT for Joints, an indirect approach to manual therapy. Planes of motion, physiological motions, & accessory joint motions are reviewed & the necessary palpation skills are presented to facilitate learning the releases. Joint applications & Isometric exercises will be presented in guided practice sessions for techniques to the pelvis, lower extremities, trunk, upper extremities, lumbar spine, thoracic spine & cervical spine.